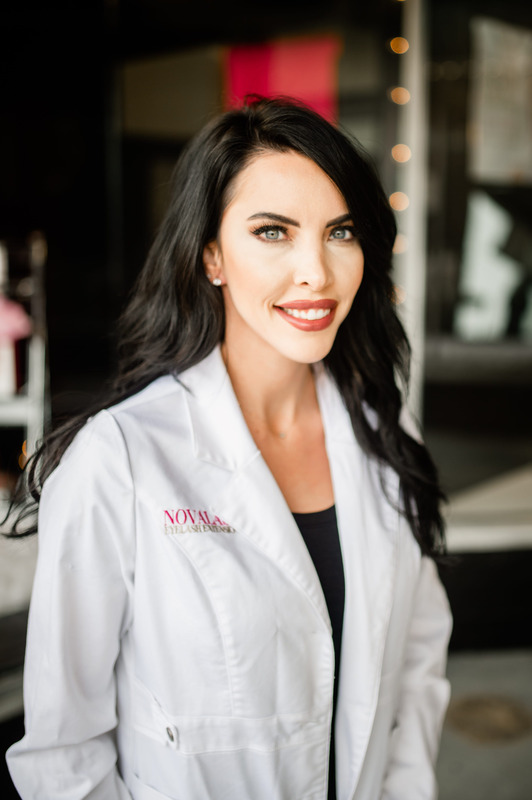 Each year, the executives of NovaLash literally scour the globe searching for the world’s brightest, top-notch lash professionals to join its elite Brand Ambassador team. The 18 talented “lashionistas” selected to represent NovaLash in 2019 are the very definition of crème de la crème! With stiff competition from leading lash extension professionals around the world, the road to becoming a Brand Ambassador is not an easy one. These exceptional, highly skilled lash artists who made the arduous cut have proven that they are indisputably the best of the best in their field—consistently demonstrating excellent technique, flawless application, and drop-dead gorgeous lashes. This year’s class features a few familiar faces, along with many new ones. Without a doubt, these lashionistas are the best in the world!